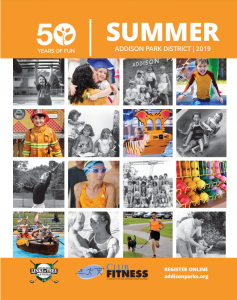 There’s always plenty of activities, gatherings, and outings being planned for active Addison seniors. 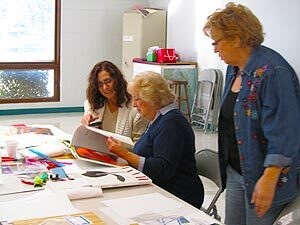 When rooms A, B and C are combined with our multi-purpose Senior Center, groups of up to 300 can be accommodated comfortably. 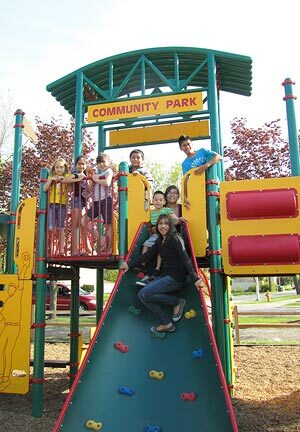 Community Park is a 50-acre multi-purpose outdoor facility, host to many outdoor programs and activities. Community Rec Center is a wheelchair accessible facility. 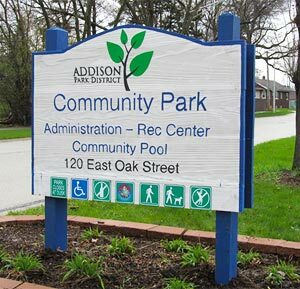 Community Rec Center is Closed on Holidays.